The Taiga forest is the largest land ecosystem on Earth, stretching from Alaska to Japan. 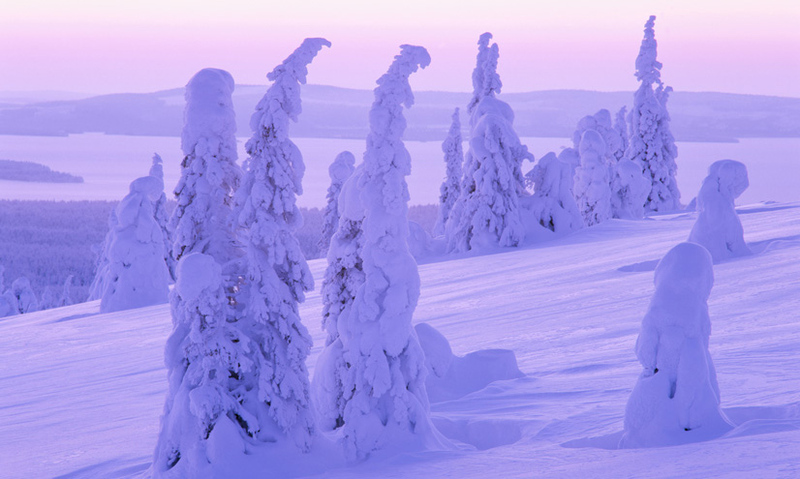 Explore the Taiga and discover the plant and animal life that survives these freezing conditions. The Taiga Forest stretches across the northern hemisphere. It is the largest ecosystem on Earth. Organisms have to endure temperatures of -70 degrees celsius. The Taiga or Boreal forest stretches far across the northern hemisphere. It is the largest land ecosystem on Earth. The Taiga produces vast quantities of oxygen, which refreshes the atmosphere of the entire globe. Surviving here can be difficult.